To work with an artisan I thought it was important start from his point of view. 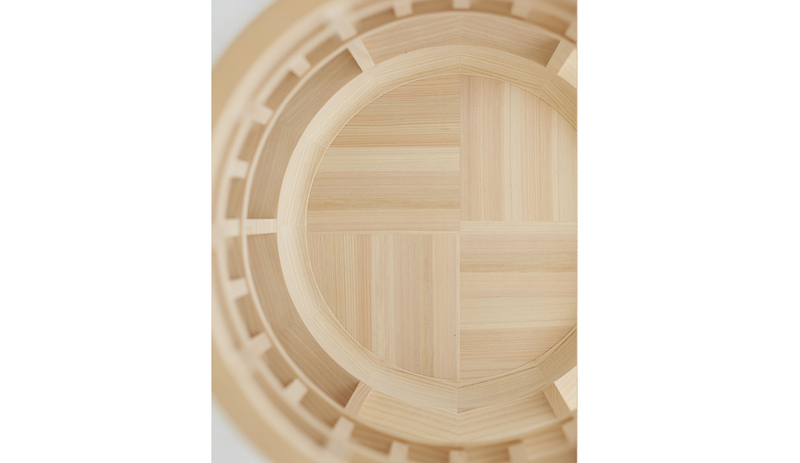 In Japanese tradition, the wooden artisan worked for realize the daily life elements (houses, objects). Through practice, tradition and sensibility the Japanese artisan have been able to achieve extraordinary works that have come to us by history. Unique works in the world. In modern architectural composition forms are derived from the rules, the modulus. Also in Japanese traditional, the rules and the module were tools for the architectural composition. 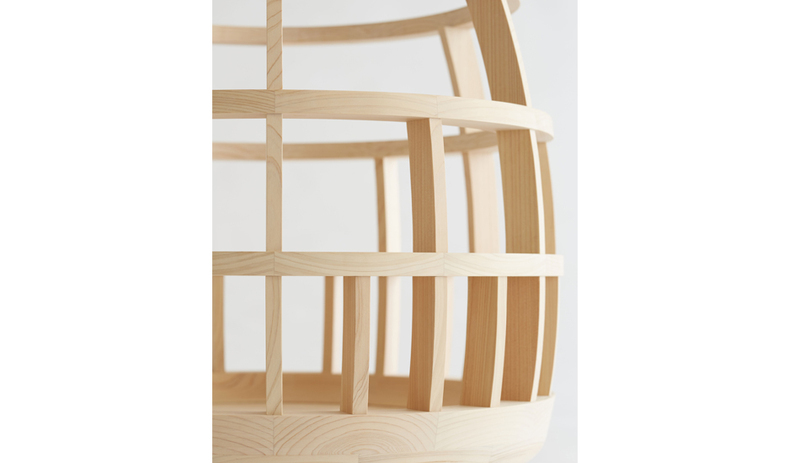 This simple form has been developed together with artisan sensibility, focusing on the combination of natural grain, on the joints of elements, using a traditional wooden “hinoki”, Japanese cypress. 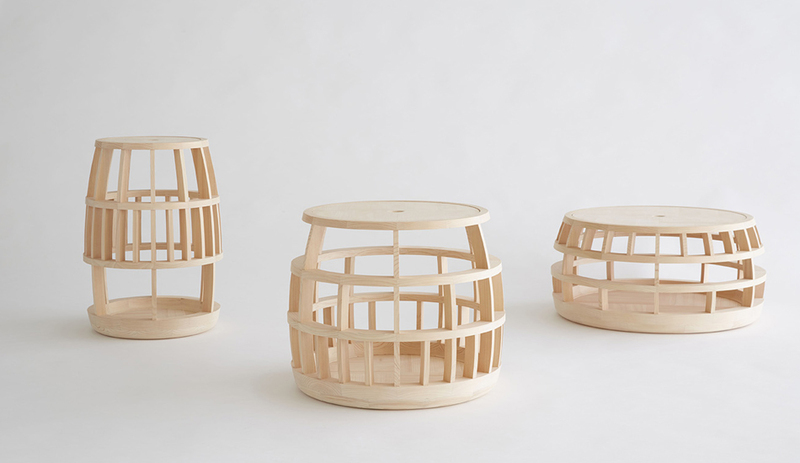 Hinoki is an ideal wood to hold the fabrics and objects, the children’s toys. 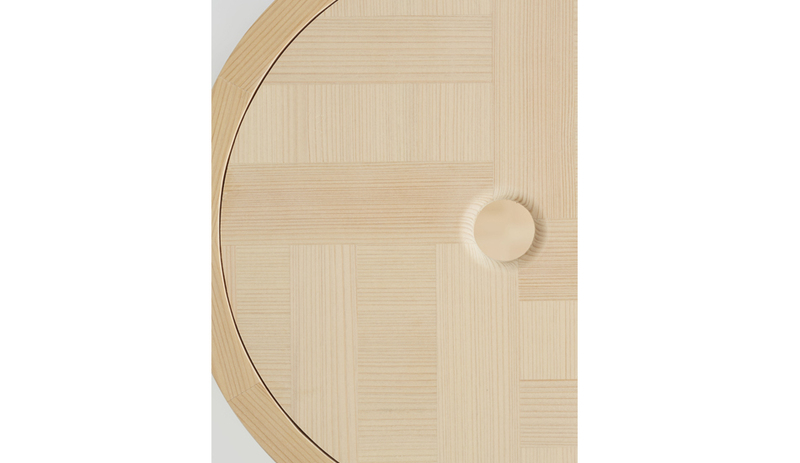 It is a durable wood, resistant to moisture and with antibacterial properties. The name “shu-shu” is a Japanese sound and means to collect, pick up.